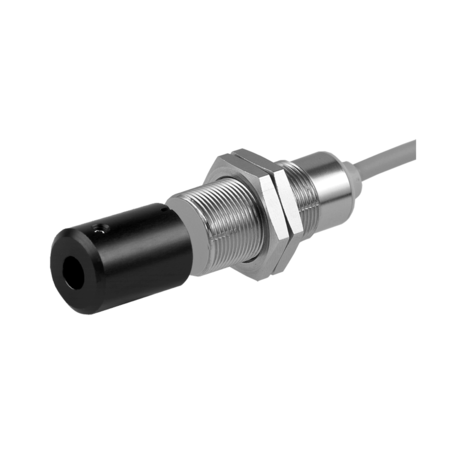 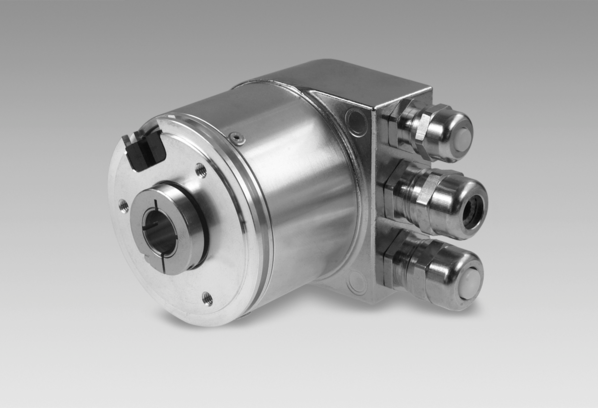 Magnetic Encoders have a proven reliability in very harsh environments, including subsea applications and very high speed, high resolution applications. 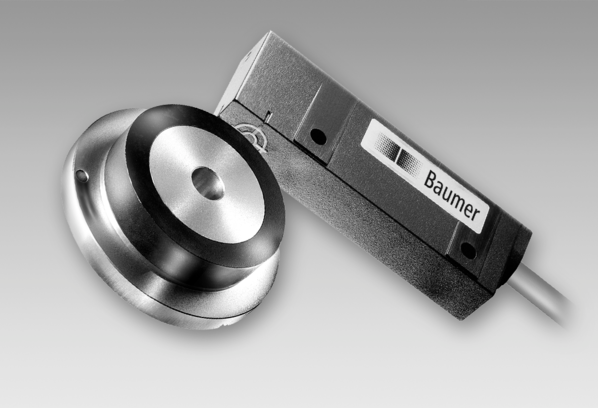 BAUMER & RENISHAW. 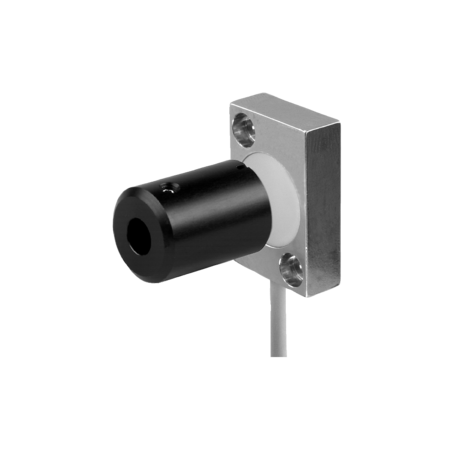 IHRM sensors and magnetic MDFK for rotary applications to include the MAGRES range of encoders available in Incremental Magnetic Encoders, absolute single turn Magnetic Encoders and absolute multi turn Magnetic Encoders. 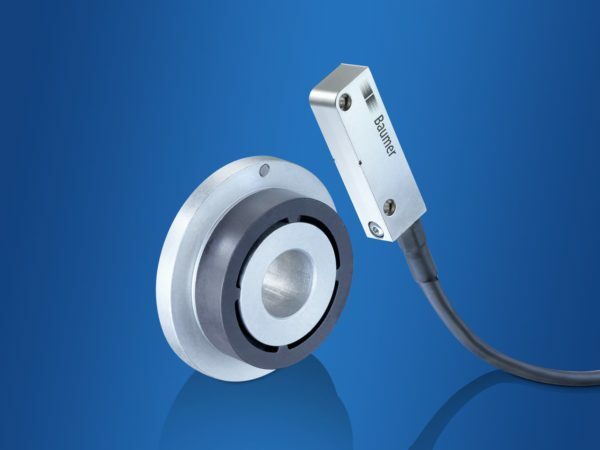 Magnetic Encoders Models include MDRM/MDFM – MDFK/MLFK, BMSK, BMSV, BMSH available in PARALLEL and SSI. 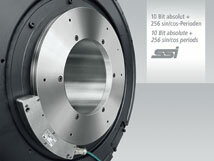 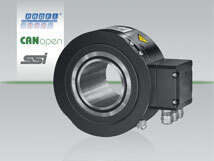 Magnetic Encoders Models also include RLS – RMZZ – REZZ – RM36 – RE36 – RE58 – Signum range SR, SI, RESM. 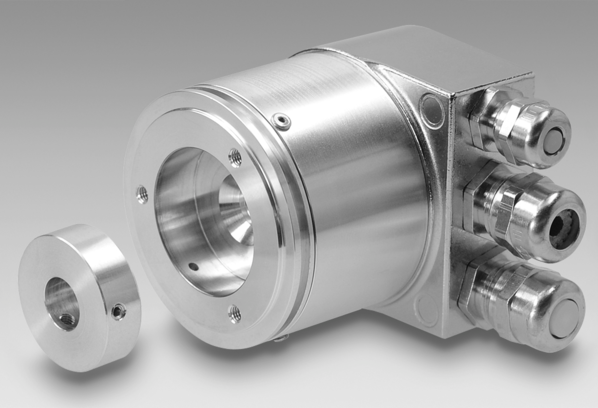 If you require further information on our Magnetic Encoders range please call our friendly and experienced customer support team on 0121 378 5577. 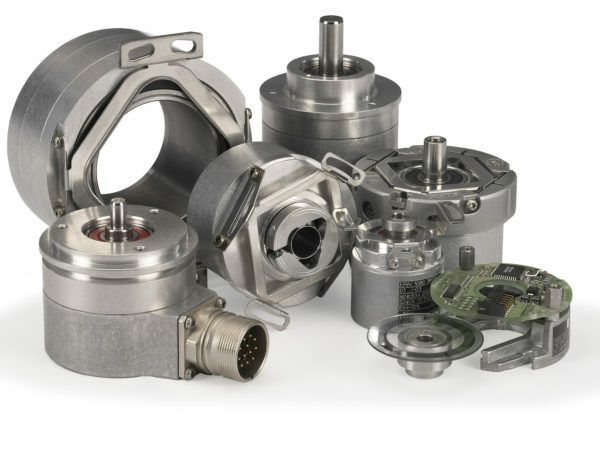 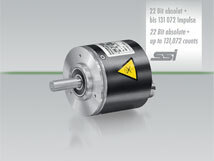 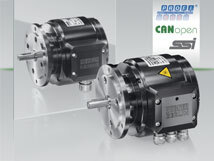 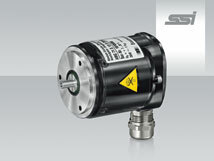 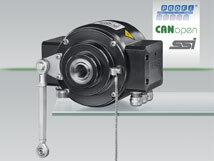 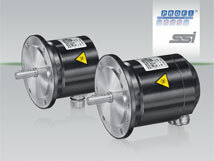 Can’t find the Magnetic Encoder you’re looking for?